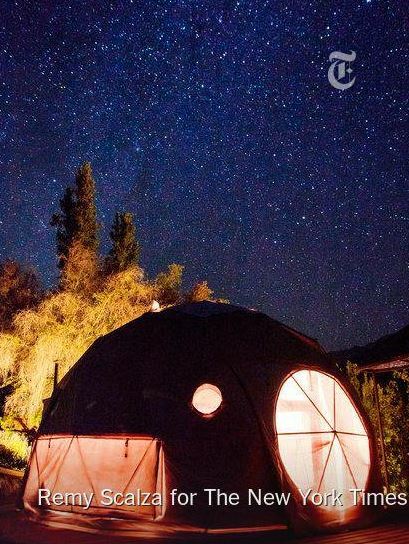 Experience a journey to the stars in Chile! 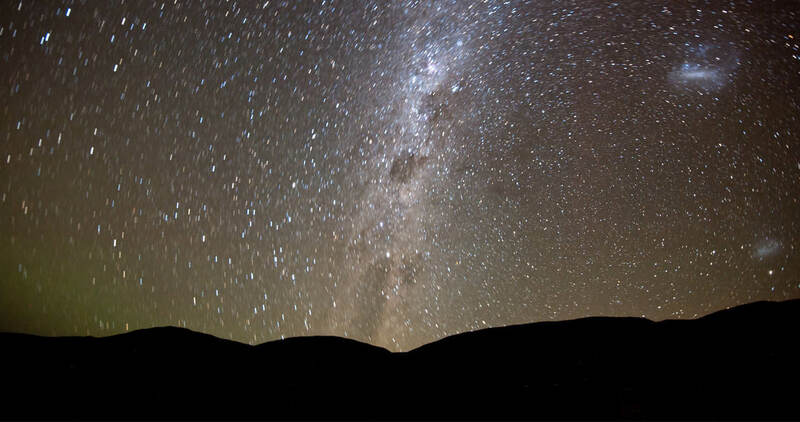 Observe constellations, planets, shooting stars and all manner of celestial bodies in the spectacular Chilean skies – the clearest in the entire southern hemisphere. 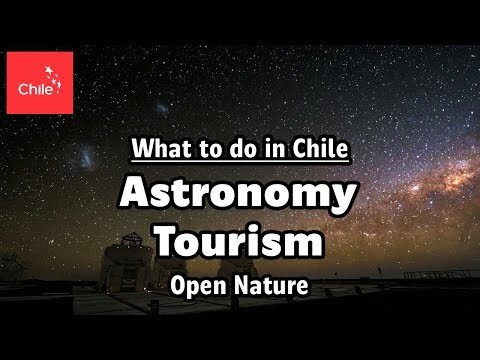 Chile enjoys more than 300 clear days per year and with little or no light pollution in the north, conditions are ideal for stargazing under open skies. 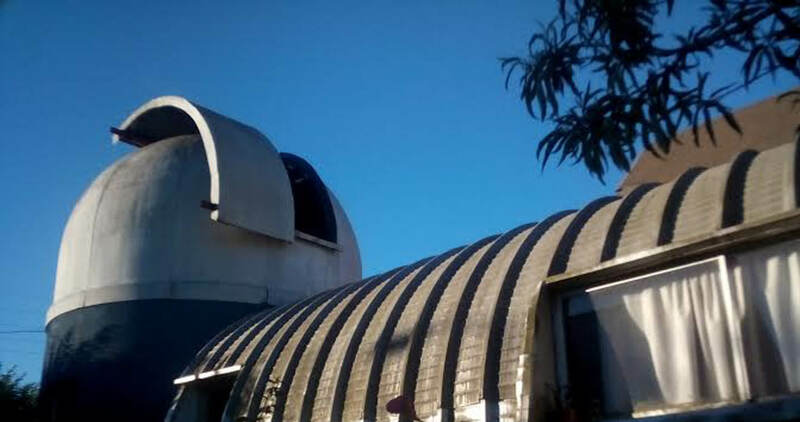 For a truly close encounter with the planets, visit one of the many astronomical observatories open to visitors. 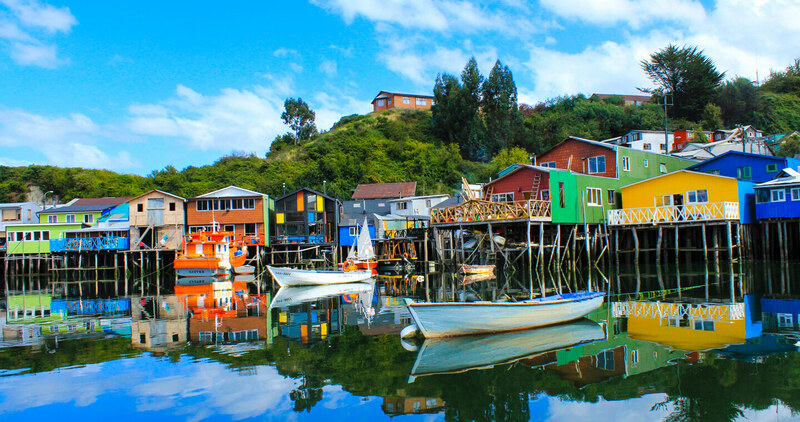 In La Serena, Elqui Valley, San Pedro de Atacama, Antofagasta and Iquique you’ll find agencies which can arrange transport and accommodation and provide observation equipment for travelers. 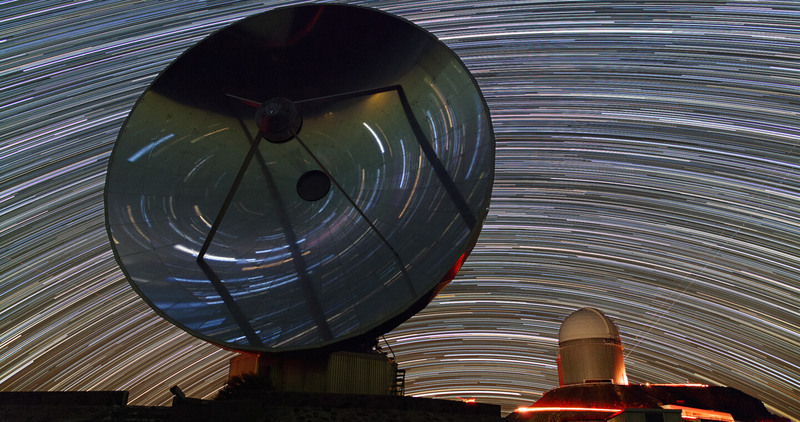 If you’re a real astronomy fanatic, don’t miss the chance to visit some of the world’s leading scientific observatories. 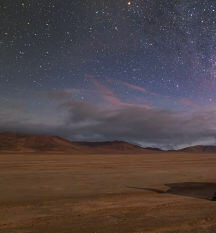 At sites like ALMA, Tololo and Paranal, you can witness the state-of-the-art technology used to investigate the universe. Go on nighttime visits and observation sessions of images from different celestial bodies with the presence and assistance of astronomers from the UCN, as well as organized activities such as astronomy talks or art exhibitions. It is advisable to register ahead of time since both the visits and events have a maximum capacity of 15 people. Visiting information: March to December. The observatory has both solar observations during the day and nighttime visits. 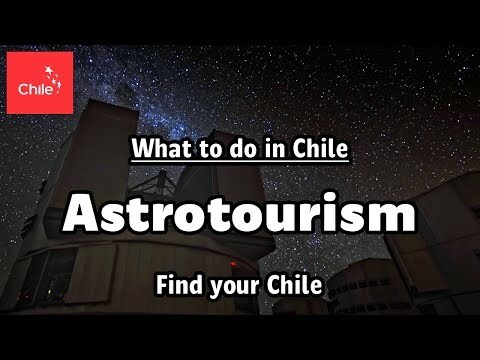 These public observation cycles called “Astrourbano”, are free mini-tours to visit the facilities with astronomer guides and require no prior registration. Visiting information: Between May and August and between September and April. 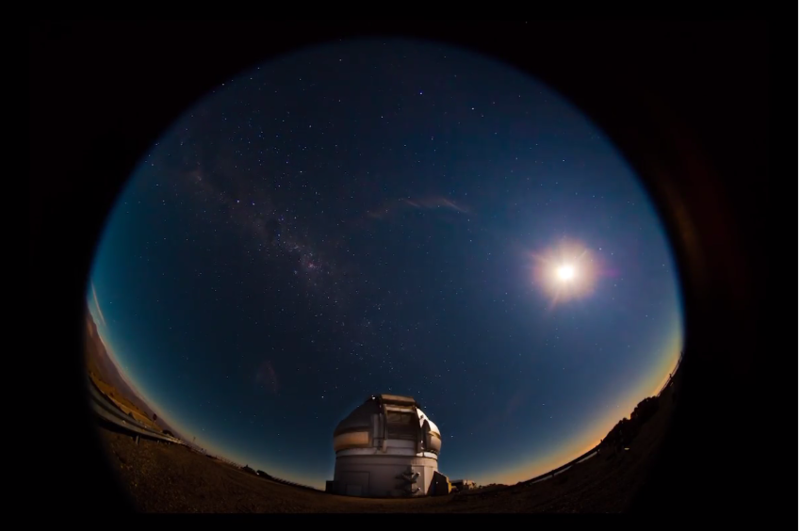 The first observatory built by Chilean engineers offers nighttime visits which allow seeing how its four telescopes operate and what the astronomers´ observation and data extraction works consist of during the night. Take guided night tours suitable for all ages. These last around 2 hours and can take up to 50 people. The observatory also has activities for children called “Space Explorers”, which invite them to learn about astronomy from a didactic point of view. 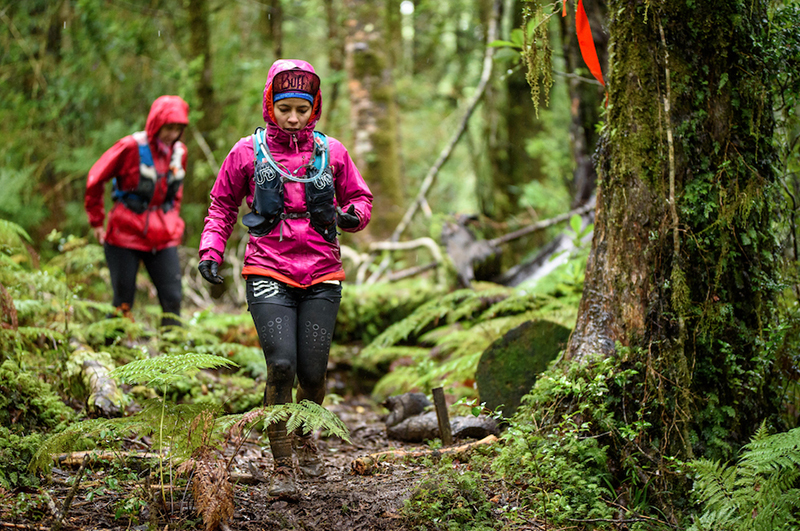 For both activities you must book a spot at least 2 weeks in advance and follow the entrance times. Visiting information: Every Wednesday from September to May (except February due to vacations). The observatory has guided nighttime and daytime visits all year round subject to weather conditions. 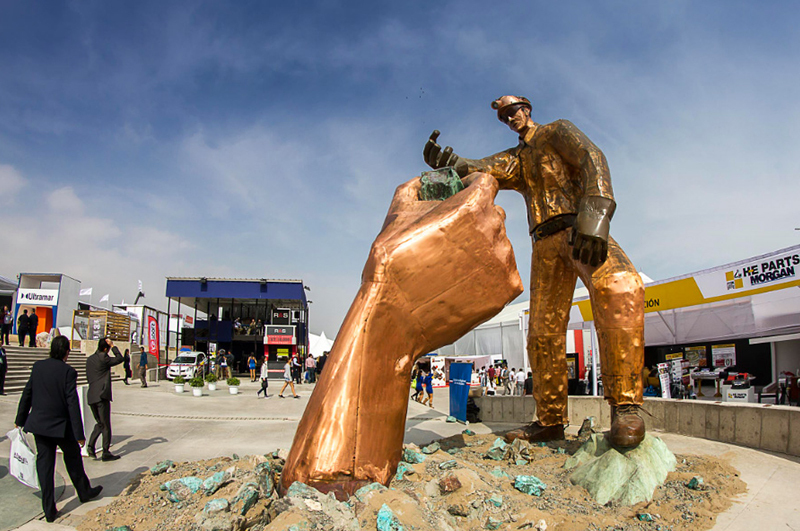 Visiting information: All year round from Monday to Saturday. Starting at 7pm, the observatory has guided tours through the domes and the telescopes and when the weather allows, you can enjoy an observation of the sky from the terrace. The visits last approximately 2 hours and you need to book ahead of time. Visiting information: All year round on Fridays. 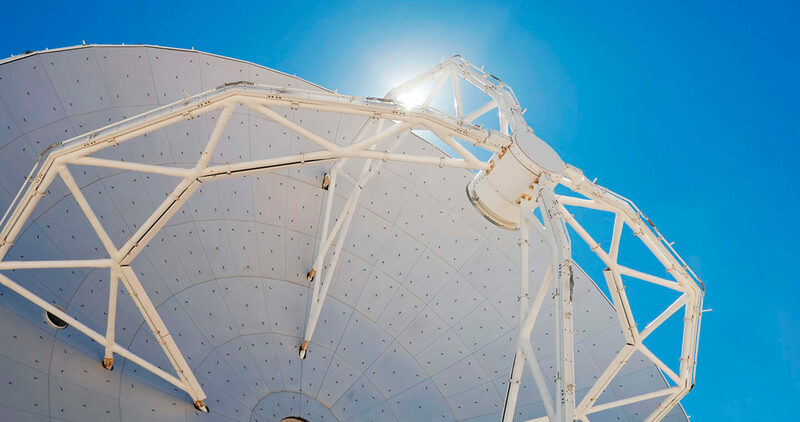 This observatory sets up guided tours of their facilities, main dome and terrace to carry out nighttime and daytime observations through their solar telescopes. Registration must be done ahead of time to book your spot. 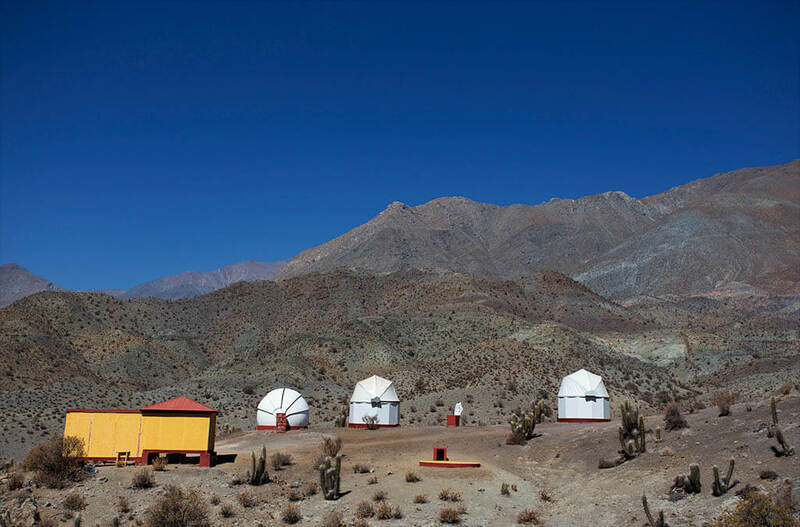 Touristic and educational observatory located in Cajón del Maipo, where you can enjoy the view of the massive mountains of the Andes, finding geological remains and taking astronomical tours guided by professionals right in the middle of abundant flora and fauna. Groups of tourists here have the option of camping or accomodations. It’s advisable to book a week in advance. The observatory has activities, talks and guided nighttime visits which require a prior registration. The observatory has guided tours for groups of between 5 and 20 people so you need to book the date to save a spot. Observations are done only with clear skies and favorable weather conditions. Visiting information: On the 5th and 20th of each month. The tour lasts around two and a half hours and has to be booked ahead of time for groups of more than 4 people. Visiting information: All year round, except during full moon. Open to the public all year round, it only closes its doors during the full moon since the clarity of the night sky makes astro-tourism impossible. Visits begin at sundown, last 2 hours and it is not advisable to take children under 6. Families with children can book private tours with all the necessary precautions for the little ones to have an unforgettable experience. Ahlarkapin, which means “shining star” in the native kunza language, recommends booking their tours a week in advance for groups of a minimum of 5 people and a maximum of 16. The tours are for people over 15 with a true interest in the universe. Open all year round and for all ages, the visit lasts 3 hours and is subject to the area’s weather conditions. It is also advisable to take comfortable clothes and flat shoes. Open all year round and for people of all ages, the visits begin at 9pm and must be booked 24 hours in advance. They only take cash inside their facilities and its advisable to carry warm clothes regardless of the season. Open for people of all ages, it’s advisable to book their tours 48 hours in advance, to wear comfortable clothes and shoes and to not bring pets or food on the trip. Take paid night guided tours in Spanish, English and German for up to 5 people. 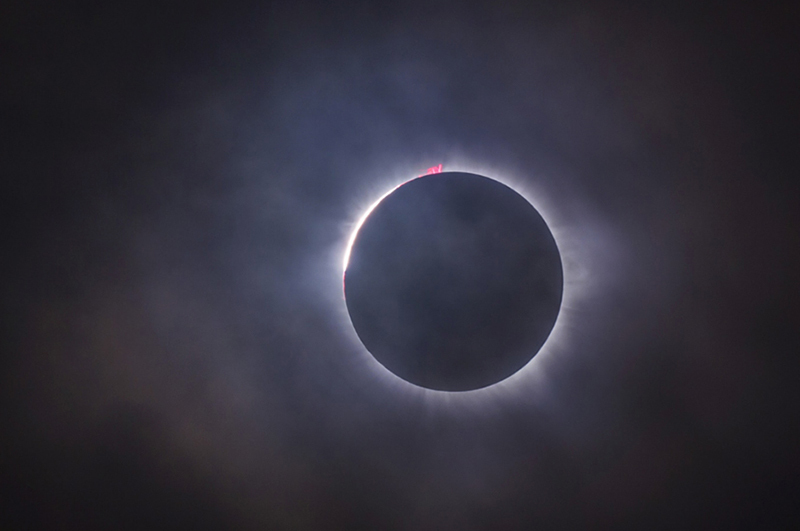 The visits must be scheduled, booked beforehand and their duration will depend on the moon’s phase. An experience you can live during the day or at night for which the reservations must be done at least 48 hours in advance. Tours can last from 1 to 2 hours depending on the interests of the tourists. Visiting information: All year round. From Monday to Saturday. Unique automated telescope in the south of our country, they have nighttime tours all year round for groups of up to 8 people, which last 90 minutes. 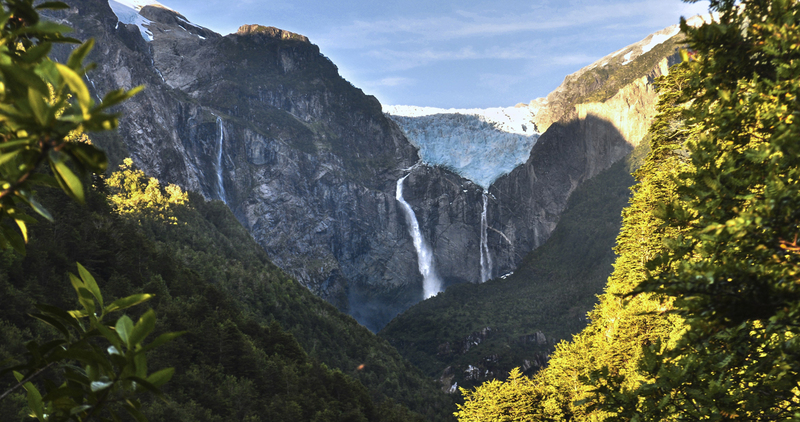 Each guided visit adapts to the interests of the tourists and to visit it you can book your spot that very day. 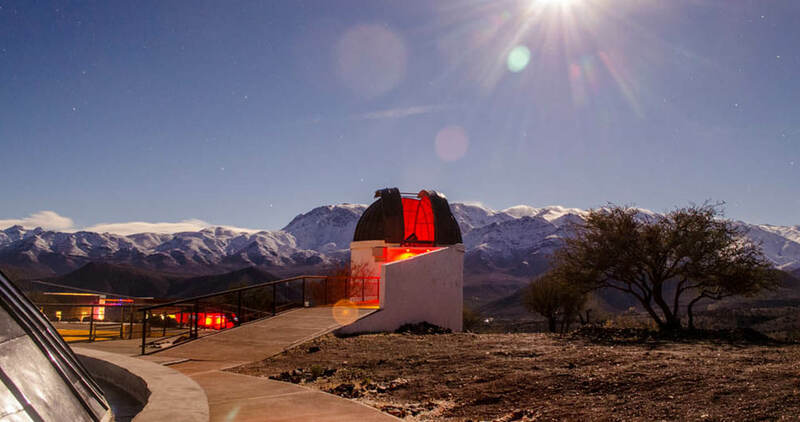 Touristic astronomical center which mixes stargazing with wine pairing and gourmet cuisine, an intimate ambience that invites you to rest and come close to nature. Open to people of all ages, the tours last around 90 minutes and must be booked at least a week in advance. Open all year round to public of all ages, these outside tours last 90 minutes and must be booked a week in advance, especially from October to March when the demand is higher. Visiting information: All year round. From Thursday to Saturday. 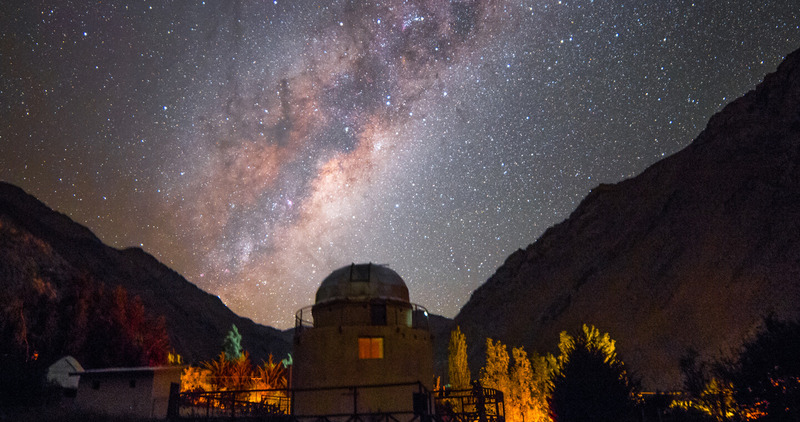 The observatory combines sky observation with learning about the Mapuche cosmovision through their guided nighttime visits. 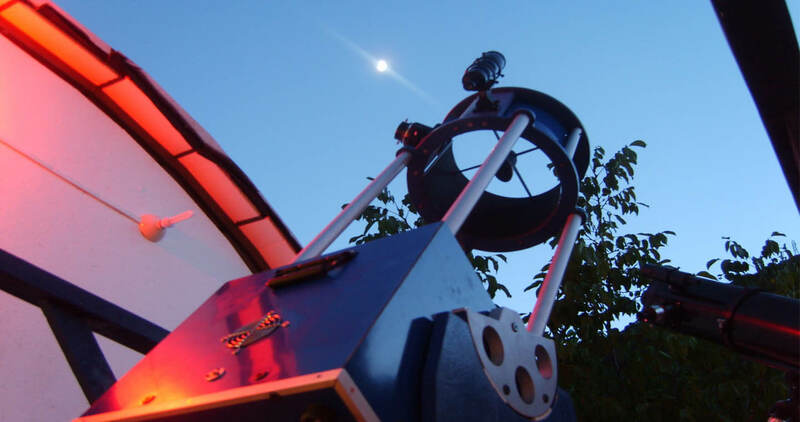 The observatory has astronomical tours with telescopes and sophisticated observation equipment to watch the night sky as well as activities, talks and workshops you can participate in. Open Monday to Friday for individual visits and on the weekends for guided tours of at least 5 people; 5 years old and above; you must wear warm clothes and flat shoes. Open to the public all year round, it’s advisable to book your spot 48 hours in advance to enjoy the experience in groups of more than 4 people and to wear thick clothes regardless of the season you’re visiting it in.